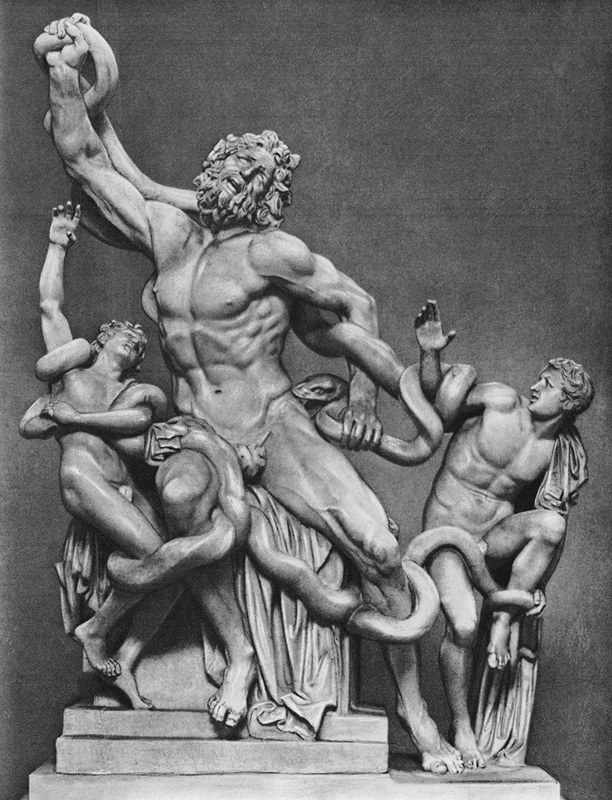 Death of Laocoön and his sons. © 2004 Photo, text: Mify narodov mira. Entsiklopediya. (V 2 tomah). Gl. red. S. A. Tokarev.— M.: “Sovetskaya entsiklopediya”, 1982. T. II, s. 37.